He is a big boy now. But always your baby. I love the picture of him with his eyes closed, that’s adorable!!! he was so darn good getting his haircut, but not very sure about it all. I’m apparently the only mother in the history of ever to be completely unsentimental about hair. 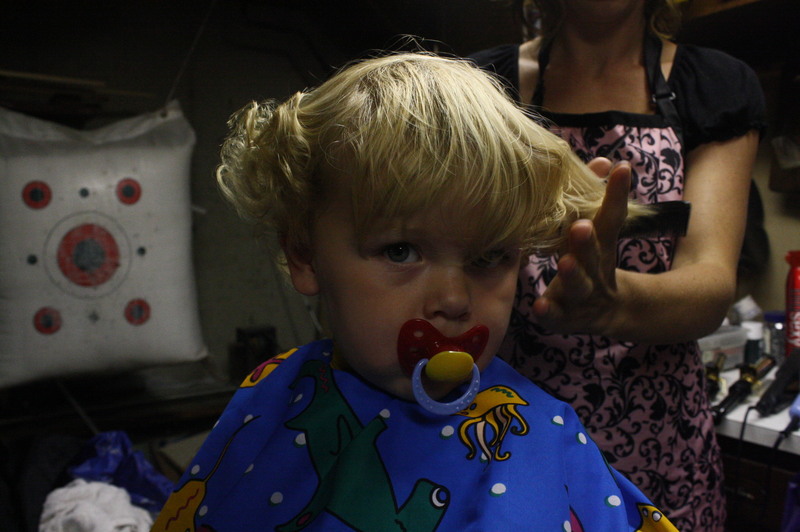 It got unruly at 13 months, his Dad and I took him to Snip-Its, and he looked adorable afterwards. I really don’t think I would have been so crazy if we weren’t cutting those soft baby curls. All the soft baby hair is gone. He has a few curls left, but none of the super soft whispy ones. There was totally a crowd at my daughter’s first hair cut…and I cried. Also, I had wicked heart burn with my son and craved sweets like crazy. With my daughter I only wanted salty stuff…chips and French Fries…but I had diabetes so they were off limits. Cute pics of Eddie. I’m glad you can still see his curls. his hair might be short and the baby soft curls gone, but it’s still wild with a a few curls peeking out around his ears. 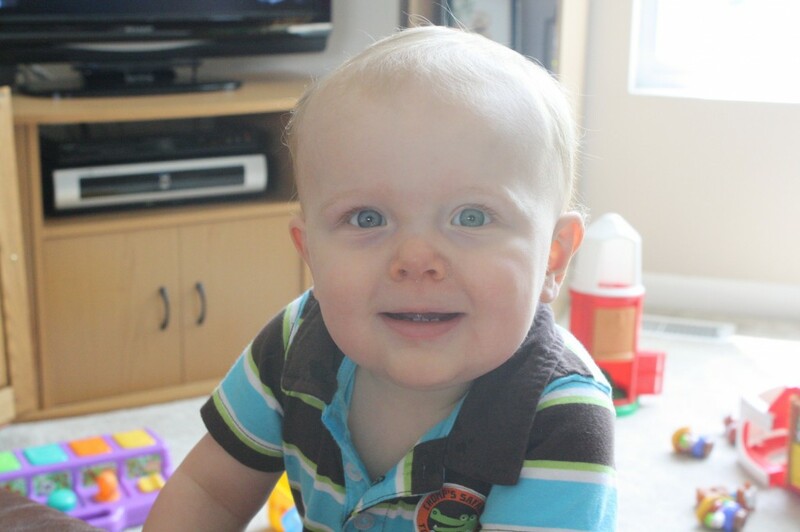 I still get weepy eyes when I think of my son’s first haircut. He was 9 months old and his day care teachers would braid his hair. It was time. Eddie does look more like a little boy with his new ‘do, but he will always be your baby. 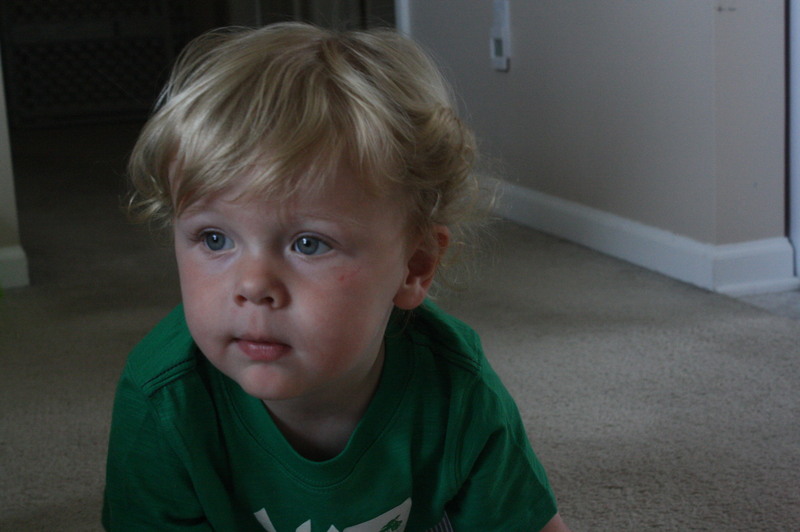 i would have kept Eddie’s mop top forever…but I was vetoed by his daddy. And his curls are already showing that they cannot be cut off for good! Haircuts really do turn babies into boys, don’t they? My own boys all have straight, thin hair, but my best friend’s boys had the curly, long locks, and I nearly cried at each of THEIR haircuts! it’s something about the curls that makes it harder, I think! I have no idea why! I don’t think mine will ever have enough hair for a haircut!! 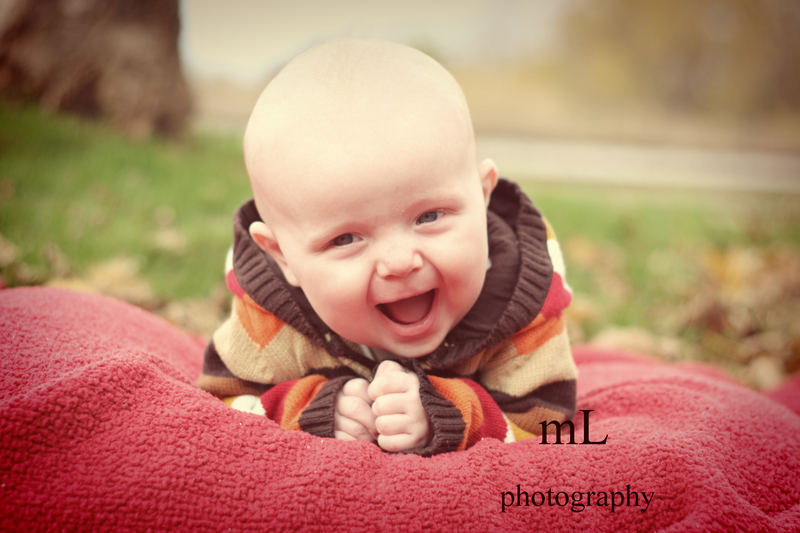 But when he is ready you better believe I will be snapping pictures left and right!! we thought Eddie would be bald FOREVER! His curls sprouted sometime around 18 months and have grown out of control…when combed out he looked like a cocker spaniel! Cutting my son’s curls for the first time was tough on me, I didn’t sleep the night before. Thankfully, over a year later his precious curls just keep on bouncing! 🙂 If you think a haircut makes him a little boy, just wait until he is potty trained. My kid instantly went from my little boy to a child in a matter of days. It is hard to believe how quickly they grow up! I didn’t sleep either! It was so hard!!! I don’t think I can bear to bring him for another cut for MONTHS! Ha! Oh that picture of his with his little lip sucked in during the hair cut? Also, I wish they had smocks like that where I get mine done. I might go more than twice a year if I could wear that. And get a grape sucker after. He is precious. Great job, momma. Too cute. Always your baby. But also, now, your boy. the little smock and lip killed me too. My eyes were FULL of tears through the whole thing! But when she combed out the curls and he looked like a cocker spaniel? I knew it was time to snip, snip. What a sweet post! He’s so adorable! Every. Single. Time. one of our kids gets a haircut? My husband and I spend days saying “who let this short man in the house?” “what is that teenaged girl doing in our kitchen?” because our 6 & 4yo kids look so darned grown up each time they get snipped. I learn this every time, which is why I not only adored this post, but how picture-rich it was. thank you! Yes…I think it was so sentimental for me because he didn’t always have the curls…and then when he did watching them bounce gave me such joy! He looked like such a little baby still. now he is all manly! Ha! Awwww!! So sweet. Love this. 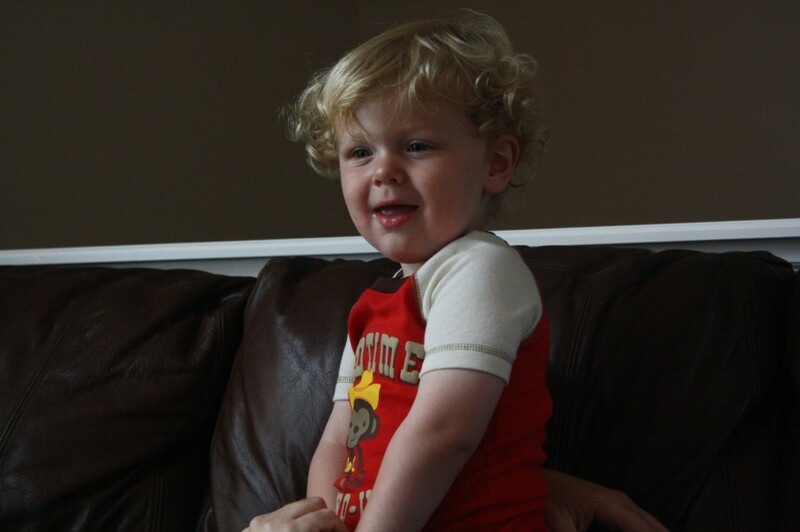 I have videos of my son when he was two and it brings back sweet memories of his short blonde hair that never got thick enough to cut until he was four or five. Eddie is so handsome and the pics are awesome. 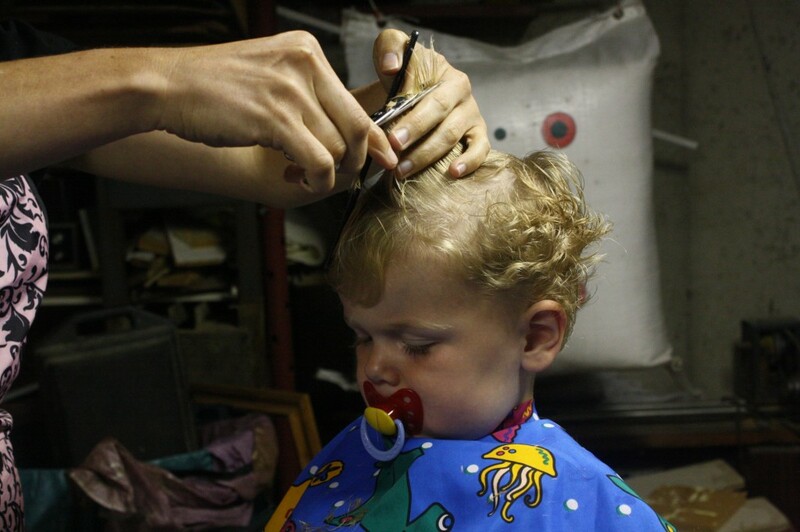 No you are not the only family that is present for baby’s first haircut… it happens around the world every day. ah thanks…it’s so hard to watch them go from baby to big boy. i mean, it’s almost painful, yet I am bursting with pride at the same time! Are you kidding me with his curls? DARLING!!! So glad you kept them. 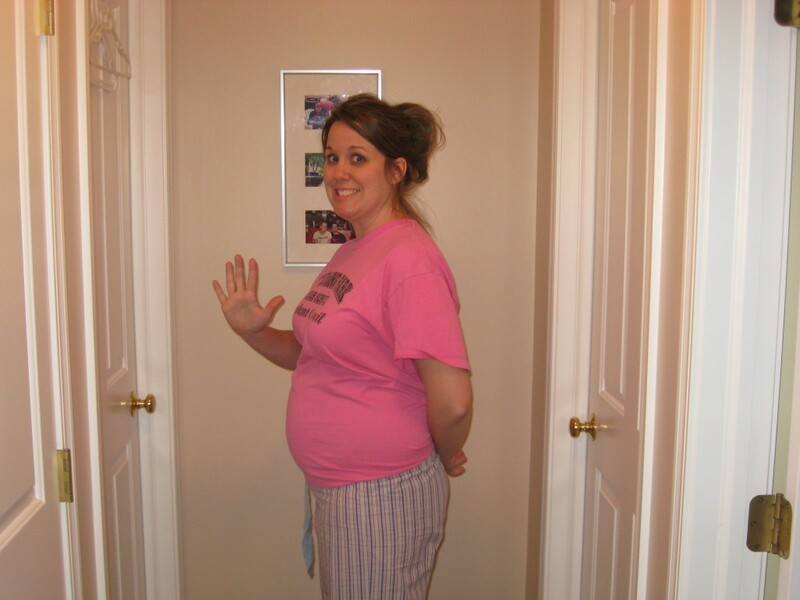 And isn’t it crazy how fast our babies grow? it is AMAZINGLY crazy how fast they grow! T starts to look a little older every time he gets a haircut. Which is weird, because every time I get a haircut I think it makes me look younger. Anyway. Eddie is adorable and this post is so sweet. huh. that is true. I get my hair done to look younger. why is it the complete opposite for our little guys??? I don’t know! But sometimes it bothers me. I like watching him grow up, but when BAM! he suddenly looks like he’s 10 years old it makes me a little sad inside. it TOTALLY tears at my insides when that happens. I just want to yell: STAY LITTLE! I get like that, but I am also TOTALLY EXCITED to see what he’s going to be like at each age, each stage of life. Like, what’s he going to be like in high school? It’s such a weird thing, watching this little squirmy baby turn into a REAL PERSON. He is amazingly adorable with his new haircut, but I understand completely how hard it is! D is 18 months with these crazy curls at the back of his head. He is going to have straight hair, and I am NOT ready to cut off the curls. Hugs to you for now having a little boy. Who will ALWAYS be your baby. aw thanks! it’s so hard to make the decision that the curls need to go. I am still sad, but he is so cute today with the wild hair and little curls by his ears. It was the right choice. but oh…he is such a BOY now! Did you cry? I hated doing it but my kids ALWAYS had hair so by a year old it was OUT OF CONTROL. Also, the nick nolte mug shot comparison? HILARIOUS. I did cry. but not in front of him. I waited to do the ugly tears for after he went to bed. It’s hard to say goodbye to those soft baby curls. And yes…Nick Nolte. He he he. His hair cut looks great on him! So glad some of those curls stuck around! Aww..what a sweet baby. He still has curls!! When my friend got her son’s first haircut, off went the curls and they never came back. I was TERRIFIED that the curls would be gone, but his hair is still quite wild…even cut short. Awww…he is so adorable!! At least he still has the curls. 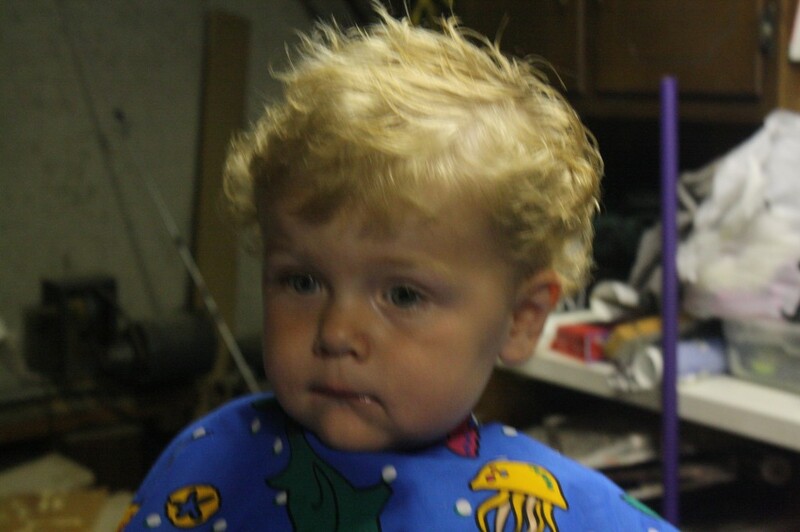 When my second son got his haircut the curls never came back. Well I guess they could, but the hair would have to get really, really long! Baby Buggy has curls right around his ears, I’m hanging onto them as long as I can. I honestly harbored the fear that the curls would just be GONE even though I knew from Cort’s childhood that they would stay. The new haircut is definitely heart-melting in it’s own right. Just a different kind of super cute. I love his little curls! I’ve noticed the same thing with my oldest son. He looked so much older after getting his first cut. The first haircut is semi-traumatic isn’t it? I just cut Mazzy’s hair for the first time too. It really changes them. But Eddie is adorable! Before and after. it really is because all that baby fuzz is gone for good with the first cut. And thank you! 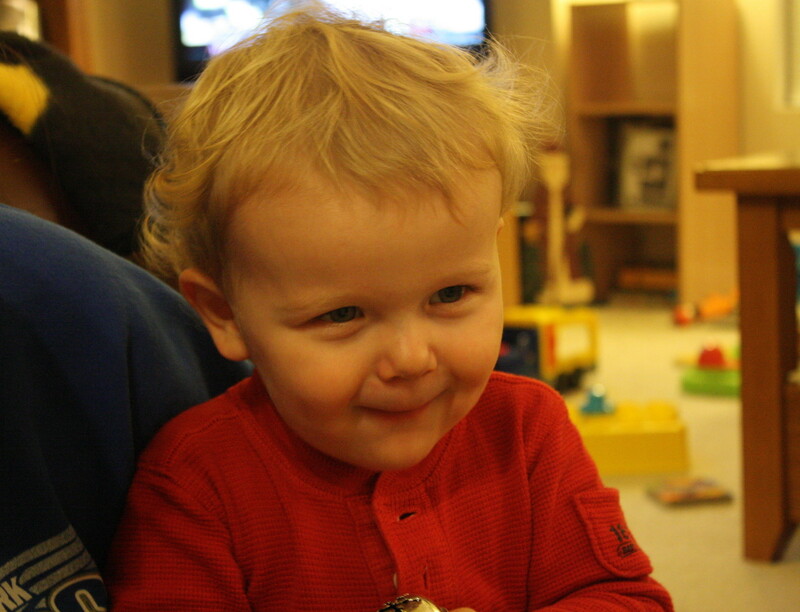 We liked his hair too…even when it was Nick Nolte-esque. I just think it’s so cute that you had a “crowd” present. 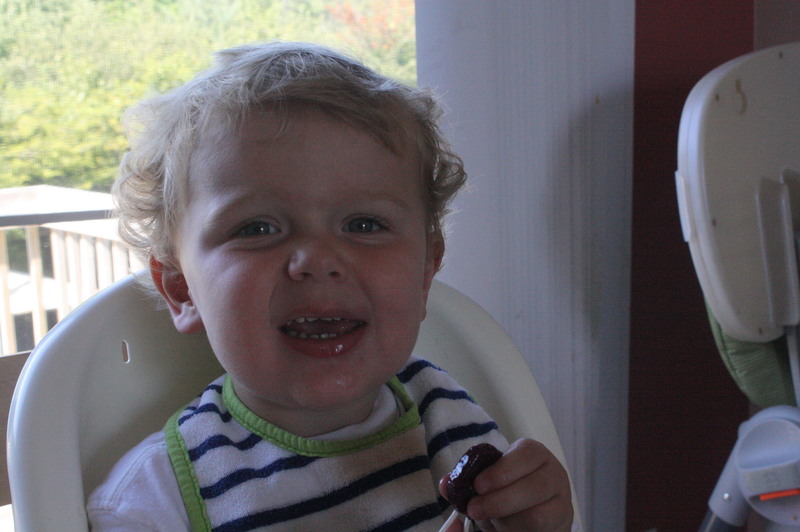 That first haircut does pierce the heart quite a bit… but, he looks smashing!! Yup, we had me, Cort, my parents, my aunt (because she lives there) and my cousin and his kid because they were next for haircuts. Not to mention my other cousin who was doing the cutting. It was a crowd for SURE! 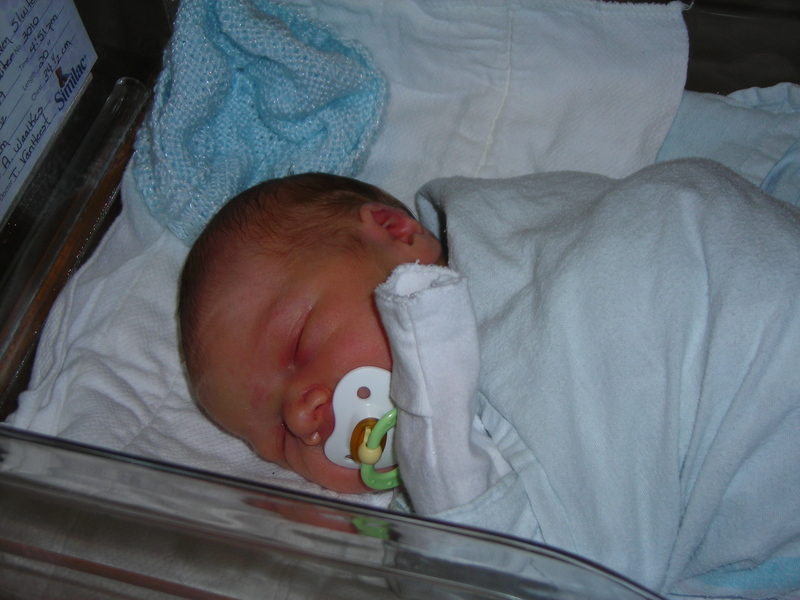 Oh you brought back some memories…all 3 of my boys aged at least a year in those few minutes. I don’t remember if we had crowds, but we took video and pictures of the big events. 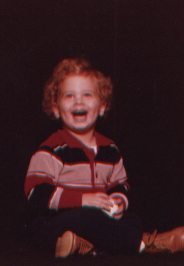 Only one had the curls…my first. His would come back for years. Eddie is adorable! Sigh. That first haircut changes everything. EVERYTHING. then they nuzzle in and love you BIG and you can breathe out. Because that adorable lovebug? Still all yours. Lovely photo essay, Katie. Love it! Truly. Such a sweetheart. He’s so cute. And you’re not the only one who had a crowd, believe me.